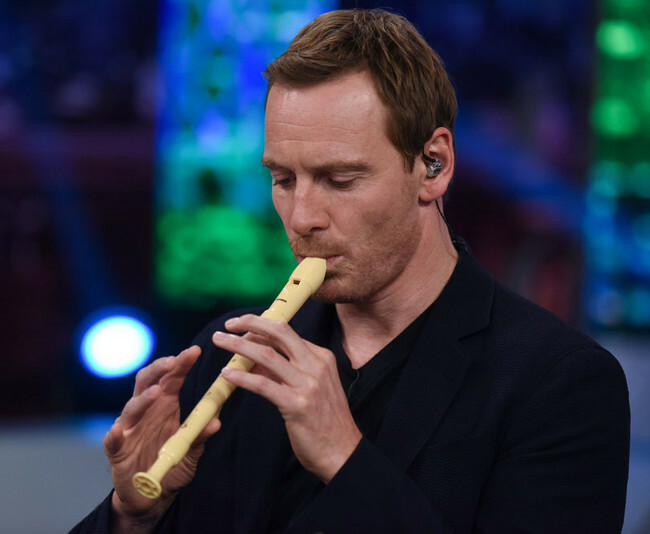 BERLIN – Michael Fassbender hits number one on all German charts with his collection of flute music. Of course Michael is part German so that suggests perhaps why we Germans love him so much. But obviously it is the flute playing which is the most important thing. Michael has a wonderful pair of lips and he purses them just so. Making for the sweetest sound. And his lungs! Boy does this guy have the lungs. Many of our members don’t even realise he is an actor. They go to his concerts and buy his CDs and music. Many only went to Alien: Covenant because Michael plays the flute in it. I was in Germany on a tour with a film and I was watching television and there was this massive flute concert and I didn’t even realise that fluting was so big in Germany. And I don’t mean like a flute and an orchestra. This is just one guy and a flute and he’s up there for three hours. It’s unbelievable. Magical even. And I thought I haev to have this guy. It was only when we were actually on set and filming Inglourious Basterds that this guy could actually speak English as well. 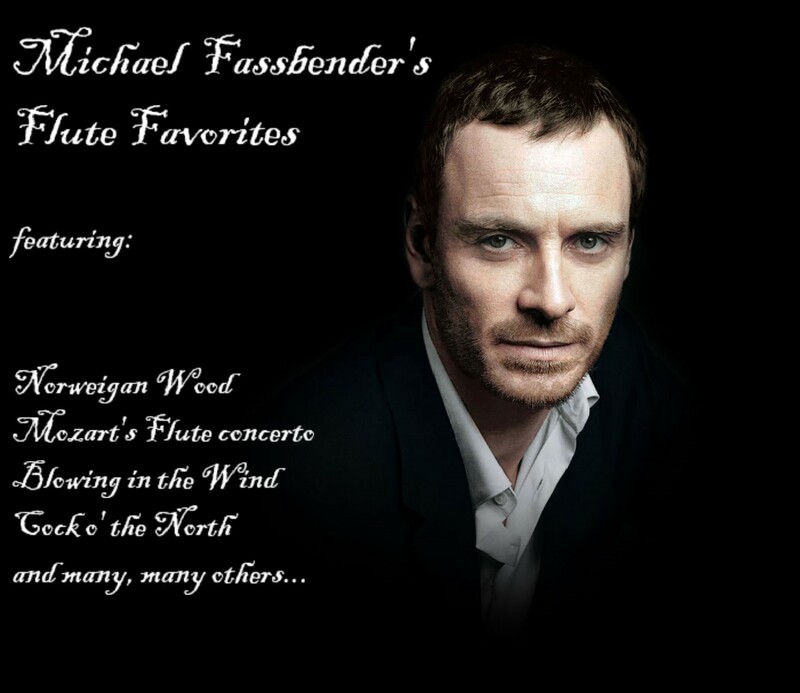 Michael Fassbender’s Flute Favorites is available on iTunes.